The Tuesday runoff election was one of the most entertaining to watch in a very long time. While the voter turnout stank to high heaven, the results were surprising to say the least. It's sad to see so few people heading to the polls but given the political climate, we should expect as much. Campaigns have become mud slinging propaganda-fests that are void of truth and reality and most often filled to overflowing in lies and deceit. 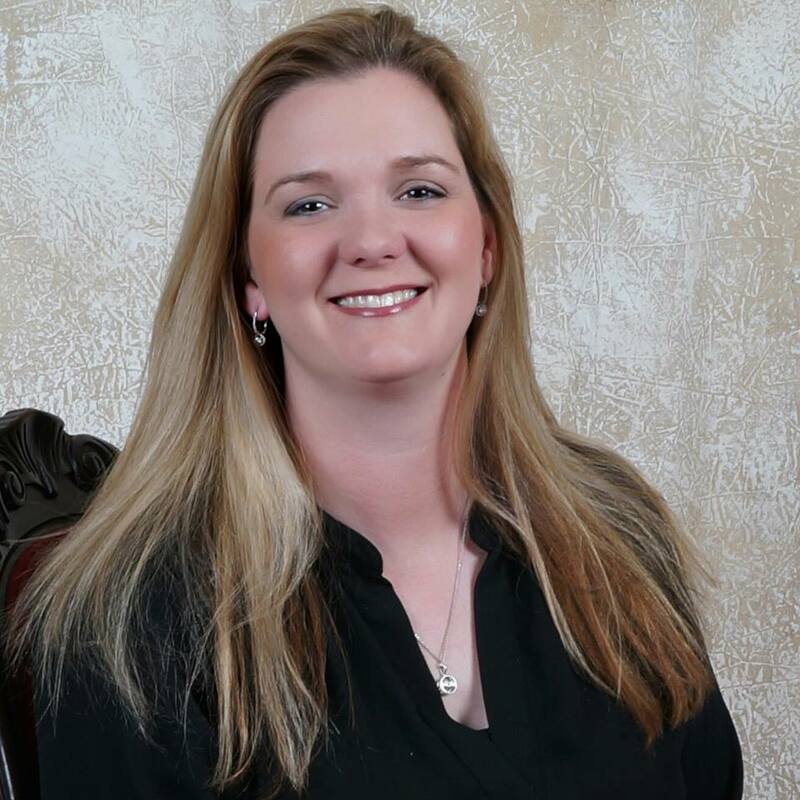 The 20-year incumbent in the County Clerk's office was unseated by a business owner who is best known for his trumpet and not for his prowess in political affairs. Not only was Caudill defeated, but David Hooten beat her with an almost 2-to-1 ratio. Caudill's office has been plagued with problems for many years; hell, I remember pointing out problems with her office back when I was the afternoon drive host on WKY. There were those who thought I was being too mean, but it turns out that I was spot on in my analysis. Caudill will, of course, get to take her retirement and ride off into the sunset but she will be riding out of town on a hog rather than a steed. Hooten will take over in January and he will have his hands full. Not saying that the County Clerk post is the most difficult and complex in all of County government, but it is certainly one of serious responsibility and sitting on the Budget Board to allocate dollars to and fro can be a daunting task. Will he rubber-stamp the desires of the senior members of the Board or will he trumpet reform and accountability (see what I did there)? Former State Representative Mike Reynolds ran for Cleveland County Court Clerk and was defeated by almost 1,000 votes by Marilyn Williams. Reynolds was known for his "smaller government" stances while in the House of Representatives. There were plenty Republicans in Cleveland County who were shocked that Reynolds lost to Williams and they will probably analyze that race for many weeks to come. Williams went after Reynolds on her Facebook page calling him a "career politician," which is terribly ironic because Reynolds advocated for smaller government; except where he decides to run apparently. No doubt we'll see Reynolds again somewhere because he is very active in the GOP and rather enjoys politics. 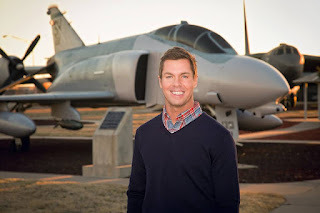 The biggest and most fascinating race was Senate District 41 in Edmond where Air Force pilot Adam Pugh faced the Goliath that is the former football player-turned-pastor, Paul Blair. Blair racked up a ton of endorsements including those from members of the State House and the former "Dr. No" of Congress, Tom Coburn. In the past, an endorsement from Coburn almost guaranteed a victory. Blair even received the endorsement of Congressman Steve Russell who was involved in the capture of Saddam Hussein! Blair also picked up the endorsement of former Oklahoma County District Attorney Wes Lane and current Oklahoma County Democrat District Attorney David Prater. Neither endorsement carried enough weight to push Blair beyond the relative newcomer, Adam Pugh. Somehow, Pugh became the David of this David and Goliath match up and came out on top.